Native American Studies at U-M works in concert with the Department of American Culture to provide a comprehensive education across traditional disciplinary lines to explore varieties of the Native American experience and the centrality of Indians to American history, literature, religion, politics, law, and economics. 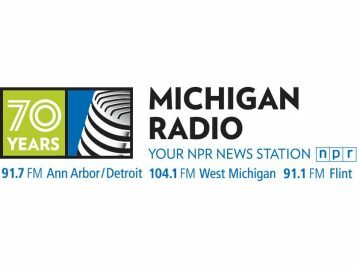 Associate Professor and Director of NAS, Michael Witgen, was quoted in the Michigan Radio! The Native American Studies (NAS) Program at the University of Michigan places American Indians at the center of broader inquiries into the nature of the human confrontation with intrusive power. Faculty and students work together to explore, through the humanities and the social sciences, varieties of the Native American experience and the importance of Indians to American history, literature, religion, social sciences, politics, and law. Wherever we confront questions of identity that embroil American Studies, American Indians loom large. 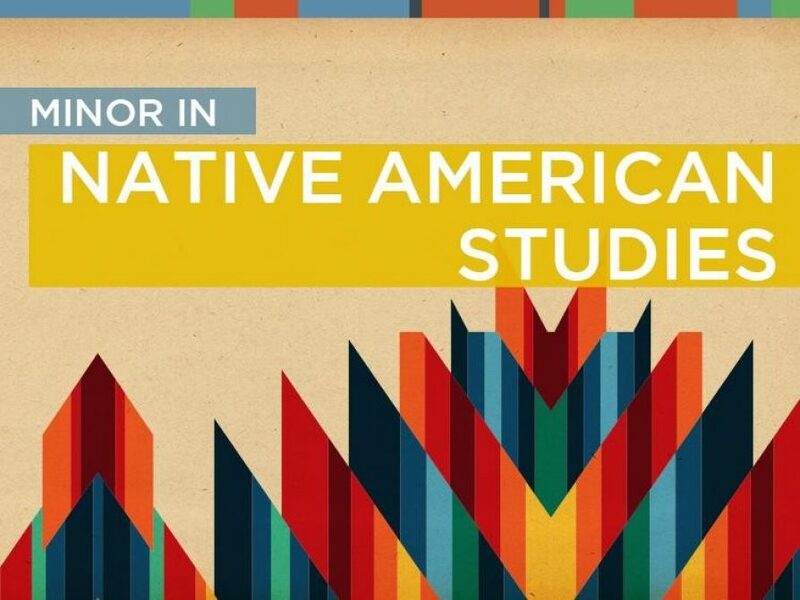 The Native American Studies Logo draws from traditional Ojibwe beadwork which is often done on black velvet (i.e., vests, moccasins, pipe and tobacco bags, etc.). Common to a wide range of woodland tribal cultures -- and prized by men and women alike -- these floral patterns emphasize health, strength, and beauty by depicting an abundant growth of flowers, berries, and leaves along a winding band of ivy. 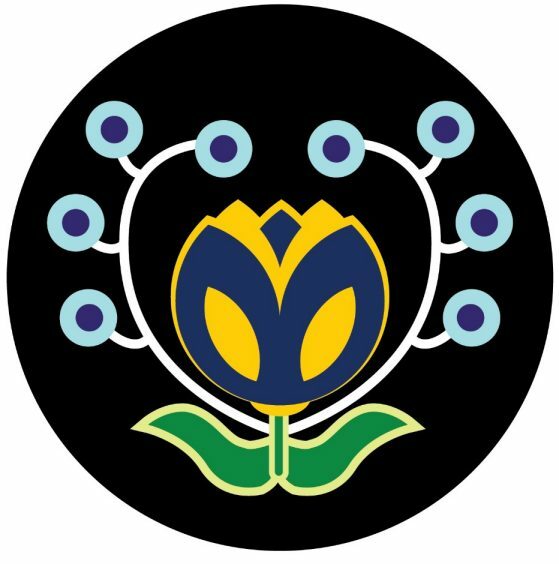 The logo was designed by Assistant Professor William Calvo-Quiros who drew inspiration from a medallion produced by noted Ojibwe beadwork artist Jessica Gokey. Enrolled at Lac Courte Orielles, Jessica now lives in St. Paul, Minnesota, where she owns and operates Beading Traditions, a beadwork instruction company. 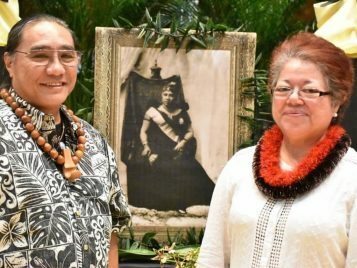 Jessica has been awarded a Native American Artist-in-Residence Fellowship by the Minnesota Historical Society (2013) and has a piece on permanent exhibit at the Minneapolis Institute of Arts. She and her work can be found at www.facebook.com/beadingtraditions.